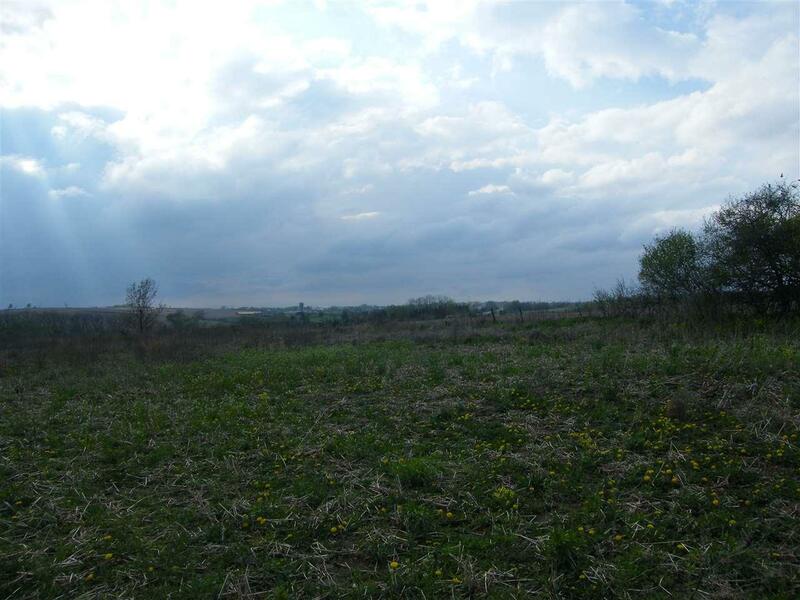 3 Ac Hwy 92, Springdale, WI 53572 (#1830100) :: Nicole Charles & Associates, Inc.
3 ac +/- lot, Mount Horeb. If you are looking for amazing views in all directions, this is your spot! 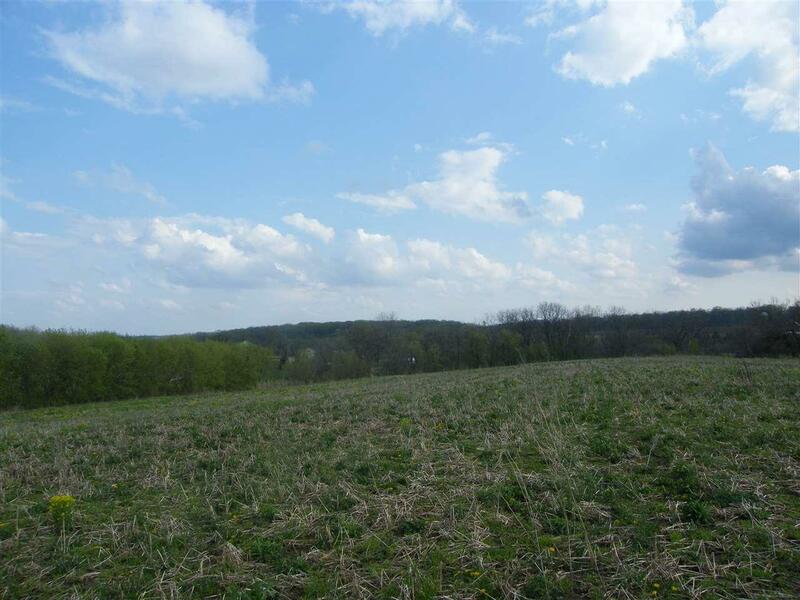 Sitting high on a hill just outside of Mt Horeb you could build your dream home on this 3 ac parcel. Seller will do a certified survey map & shared driveway agreement once they have an offer. 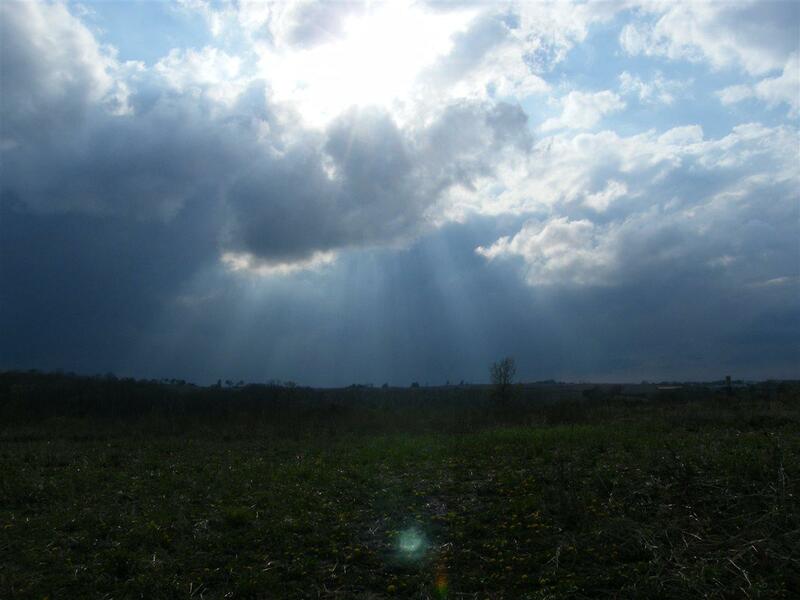 Seller intends to sell 3 acres but once the survey is done it could be slightly smaller or larger. Long, winding driveway which is already in will be shared with sellers new homesite! 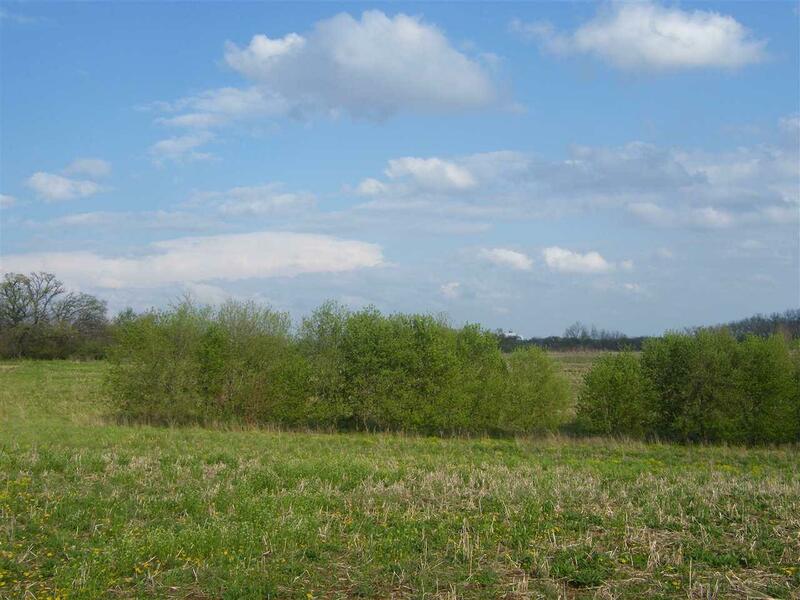 The land is in CRP currently, however, the seller will remove it from program at seller's expense. Electric is at driveway.